I made my first Tumblr account in April 2010. I had attempted (and failed) many times in the past to run blogs on other websites, so I was up for trying something new. At first, I didn’t use my account that often. I’d occasionally write a post about what was going on in my life, like an art competition that I placed second in, and my favourite rock band. I only had one follower, which was my friend that I had also introduced to Tumblr, and I only followed three blogs. Then one day, I felt like looking for more blogs that belonged to other young adults to read. I used the 'search hashtag' option to do this. And that, my friends, is how I discovered the wonderful world of Tumblr. I have made many friendships and acquaintances on Tumblr. I know that it is always advised to not speak to strangers over the Internet, but Tumblr has certainly made an exception to the rule. There is a feature that allows you to send messages to blog owners, and this is the main way that people communicate on Tumblr. You can also post comments and replies on other people’s posts. I follow blogs with owners from all over the world (and I’ve even encouraged a few friends to make accounts as well!). I have found people that have similar interests to mine, and I’ve had conversations about books, movies, personal artwork, music and school life. What I also like about the Tumblr community is how friendly and supportive the members are. 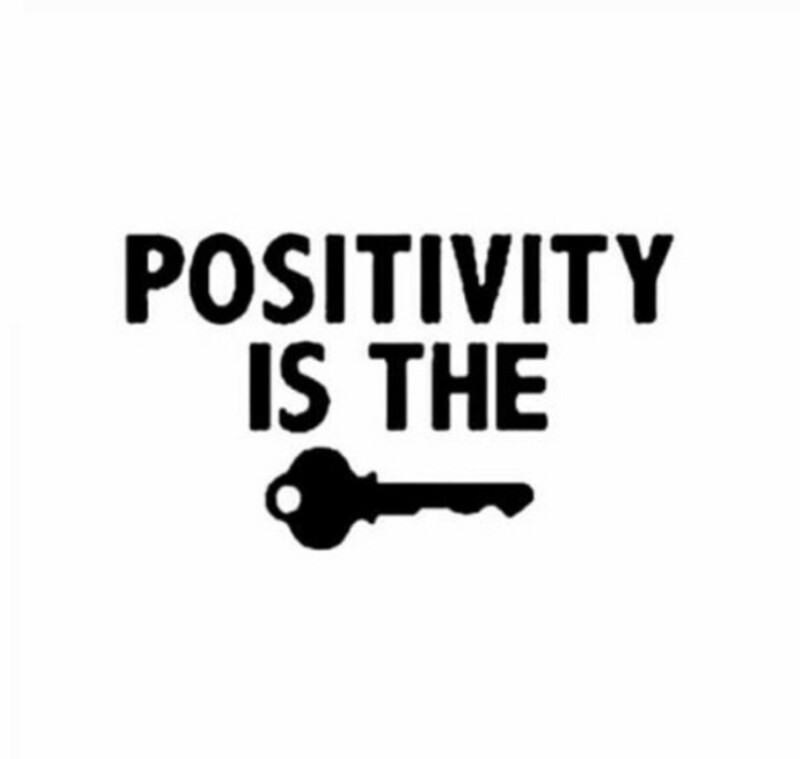 If you write a personal post, whether it is about your bad day at work, or that you passed your driver’s test, you will often find that another person has commented on it, leaving you a little “pick me up” message, or one of congratulations. Some members have even created ‘advice blogs’; that is, if you are in need of guidance on a small matter or simply want to get something off your chest, you write that person a message. 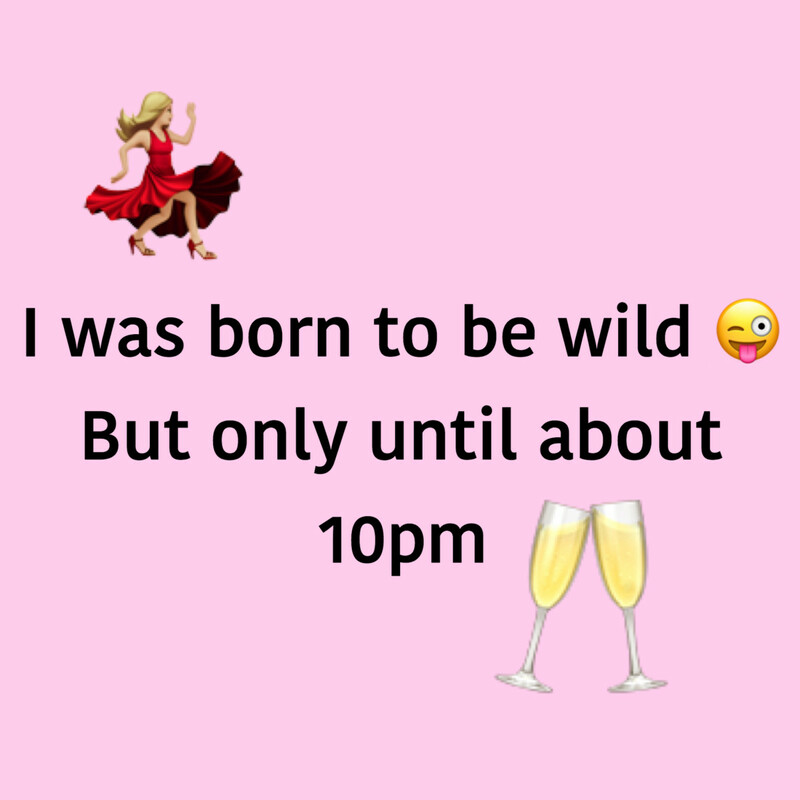 By encouraging my friends to make Tumblr blogs and following them, I have learned a few more things about them, such as their favourite types of music, things that inspire and motivate them, and favourite television shows. Users always joke that Tumblr is like one large family or group of close friends, and I’ve certainly experienced this community feeling while being a member. 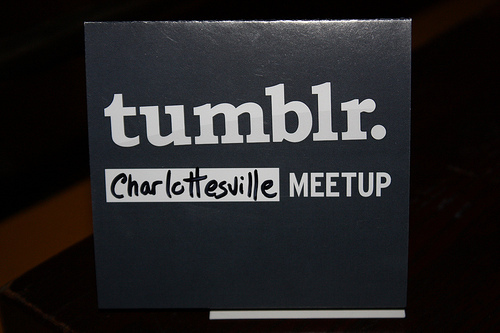 In larger countries and cities, there are even organized “Tumblr Meetups” where members arrange to meet in a public area, and spend the day together. It’s a great opportunity to make new friends who live in the same area as you! 2. You can post about anything! A blog can be about anything. You can write about your favourite foods and those that you want to try, post photos of the outfits that you wear everyday, your favourite band or even how your day went – anything at all. On Tumblr, you’d find that most blogs have posts on nearly every topic – I’ve seen posts related to fashion, motivational quotes, photographs of food, animals and celebrities and even do-it-yourself craft tutorials. There are even blogs that are dedicated to a certain subject, and only post things related to that topic. These can be found in the Tumblr directory, or in the recommendations made for you by TumblrBot. Creating a post on Tumblr is very easy – you can create bodies of text, upload photos and music, and share links to YouTube videos and other sites with your followers. It actually can become quite addicting! 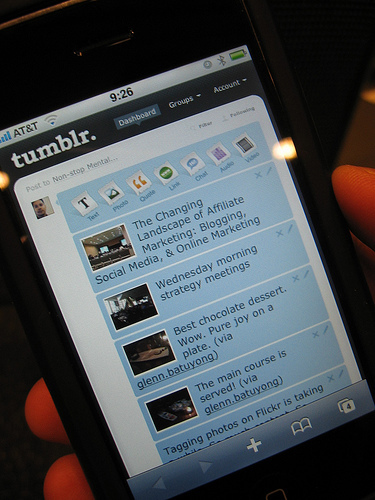 Tumblr also has applications created especially for mobile phones, so you can stay connected while on the go. Like I wrote before, Tumblr is filled with literally millions of posts on a wide variety of subjects. I find that some posts can be very inspiring, especially in the case of motivational sayings. There are many posts quoting famous authors, poets, celebrities and singers on Tumblr; if you are going through a rough patch, or feel a bit unenthusiastic, reading and remembering these quotes can sometimes encourage you to go that extra mile. You can also get ideas for many things in real life from Tumblr, such as ideas for fashionable outfits (both male and female), inspiration for your art work, as well as new things to try, such as food and customs from other cultures. On your Dashboard, you can find out about music artists similar to those that you like, as well as movies and books that your followers recommend. Seeing something on this website might even encourage you to try a new hobby, such as photography or learning a musical instrument. On their homepage, Tumblr boasts that it takes 30 seconds to set up a blog, and it’s no lie. Creating a Tumblr blog is incredibly simple; all you need is to provide an email address, a password, and a chosen username. The username that you choose would be used in your Tumblr URL, and would appear on your Dashboard. For instance, if your chosen name is anexamplehere, your URL would be www.anexamplehere.tumblr.com. As soon as you’ve signed up, you can start posting immediately! Tumblr allows you to customize your blog in practically any way you want. You can install a theme from the Tumblr Theme Garden or third party website, and modify it (such as choosing the font type and colours, background image as well as write your own biography). Most Tumblr Themes are free, or cost little, and you can incorporate HTML as well as CSS into your blog design. You can also put links on your blog to your personal Facebook, YouTube and Twitter accounts, allowing your followers to connect with you further. Being able to customize your blog layout in any way is one of the reasons I love Tumblr – it allows the blog owner to show off their little piece of the internet in a way that expresses their own personality. 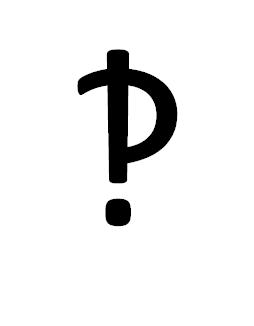 Have you ever heard of an interrobang? It’s a rare character that is made up of a question mark and an exclamation mark (‽)and it’s meant to be used instead of using “?!”. Those are just a few examples of what I’ve learned on Tumblr. Between scrolling through my Dashboard and visiting blogs, I’ve learned interesting facts and information, some that I’ve even been able to use in essays for class. There are some people in the Tumblr community that are passionate about English grammar, and create graphics that use humour to teach others how to use certain words correctly, as well as spelling. You also learn tricks to use on programs such as iTunes, Microsoft Word and Google (try typing in “Do a Barrel Roll” in Google!). Granted, some of the facts that I’ve learned can be used only as conversation starters, but it’s always fun to see people’s expressions when you tell them the things that you learned. I’m definitely glad that I joined Tumblr. Thanks to the website, I’ve met new acquaintances, learned new things, and have been motivated in many ways, including my future career. If you’re considering joining this social network, I’d highly recommend it. Tumblr connects you to many people from around the world who share your interests, and you learn some new things in the meantime. Do you have a Tumblr Blog? No, but I'm thinking of getting one! Blogs that Inspire! 30 Knitting, Crochet and Other Crafty Blogs. 5 years ago from Barbados. My Tumblr is currently down as I'm re-doing it. I use it to showcase my artwork and ongoing art pieces. I decided recently that I wanted to give the page a fresh look. However, when it's up and ready, I'll be sure to share the link. What is your link on Tumblr? I've seen blogs on there, but I'd like to see yours as an example. I personally haven't attempted to make any money on the site, however, I know that there are individuals who make an income off having a Tumblr-based blog. Thanks for responding, have you made any money on there? Well, Tumblr boasts that it only takes 30 seconds to start a blog on their site - you just need to provide an email address and a desired username/URL. Just go to their homepage at www.tumblr.com. Like my article says, your Tumblr can be about any topic. 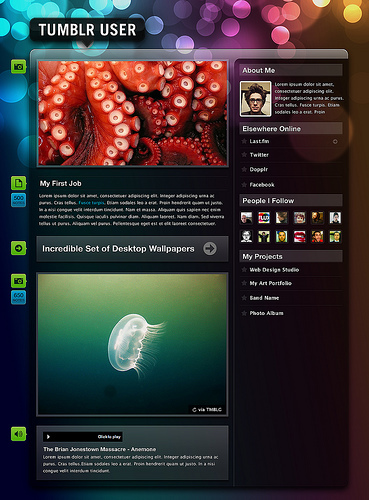 Tumblr also comes with hundreds of themes that you can choose from to give your blog whatever look you desire. Use social networks to help promote your new blog, and ask people to follow you on Tumblr, using the little button in the top right corner of the screen. It's really easy to start a blog - people start them everyday. Plus this site is very user-friendly, and their Support team is always there if you need an extra helping hand. I'd be glad to help! What do you need help with specifically? I'm still having trouble understanding Tumblr. Any pointers, thanks? 6 years ago from Barbados. I've been using Tumblr since 2009 and I love it. I haven't used tumblr - they are so many sites to keep track of! - but you have convinced me that I should give this a try. Thanks. Tumblir sounds like a great social network. Maybe it'll morph into something like facebook. Wouldn't that be cool. 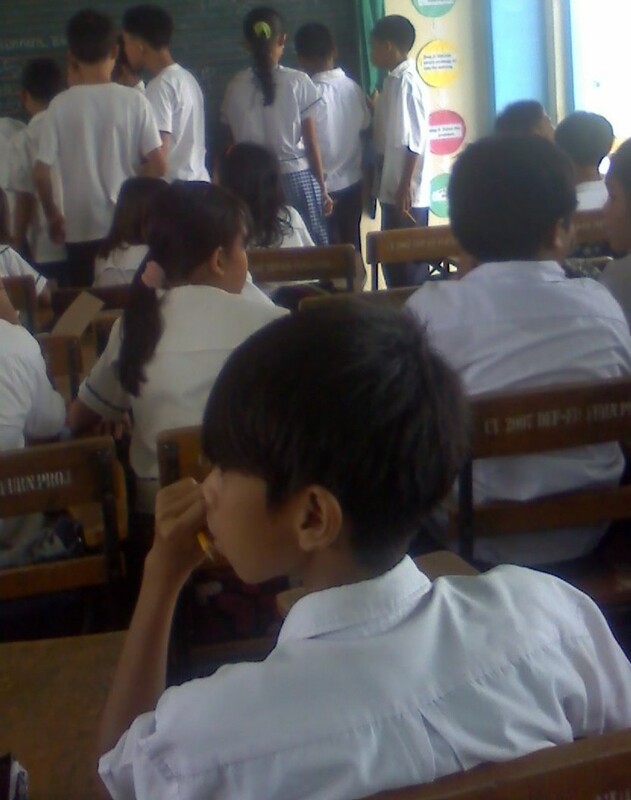 Thanks for tumbir info and sharing your experience. thank you for this hub.. i might try this website. 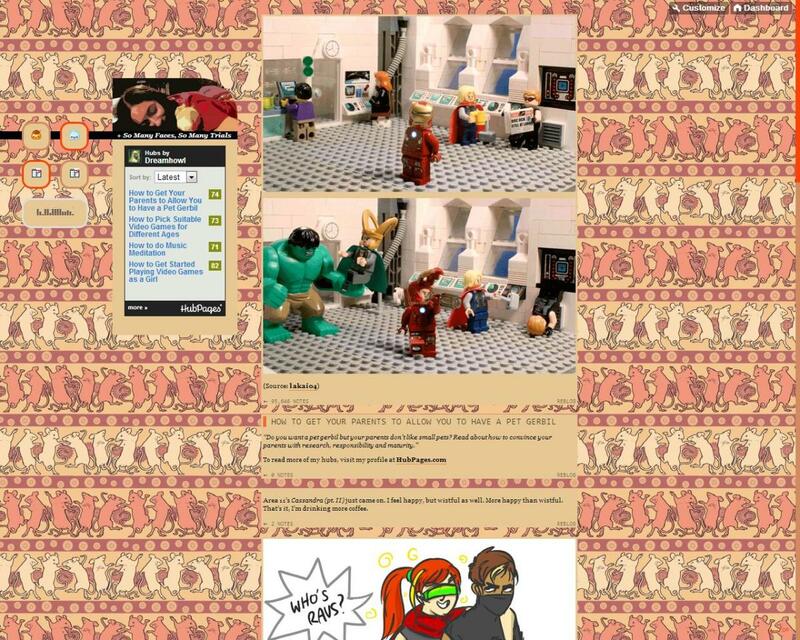 Yesterday only I joined tumblr only to promote my Hubpages link there.. I have to wait and see the traffic stats..
What got me onto Tumblr was when I heard that it has more blogs than Wordpress.com. Wow, thank you so much to everyone for their positive feedback! at lukeuk - I have heard of and seen some Tumblr users using Google Adsense on their blogs, but that's the most monetizing that I've seen on there. Perhaps sometime in the future, the Tumblr team will do that! at yui lockhart and FalconSays - enjoy customizing your Tumblr blogs! It's a really great feeling when you're finished, and you can stand back and admire how your blog looks! I just signed up for Tumblr last night! I have heard of it but felt stretched too many directions to put this on my plate too. With all the social networking interfaces/technology advances just in the past couple of years alone making online D.I.Y. design soooo much easier and user friendly, I decided to jump on the Tumblr band wagon....Also, because anyone hoping to make any amount of money on-line MUST use all resources, right?! Great post, thanks for your time and effort you put into writing this. I like! Thanks for this hub! Now I want to customize my tumblr now. Nice hub, I love tumblr too, i just wish that the tumblr team would make a way that the user could make money through it.